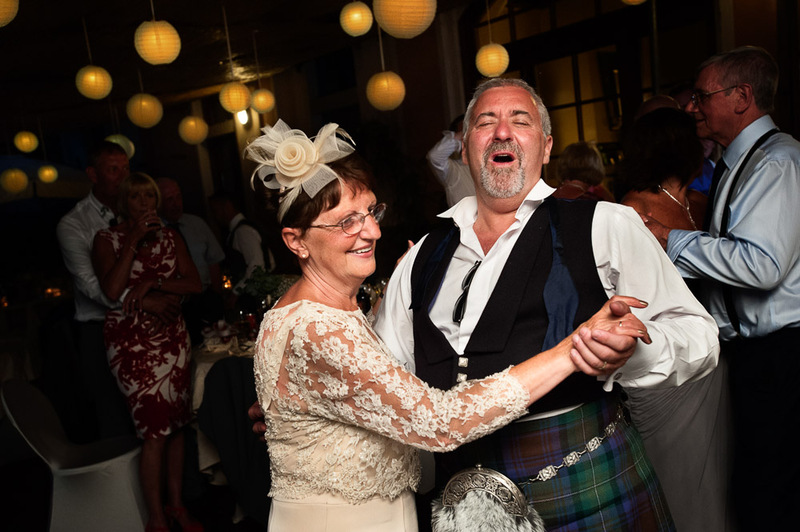 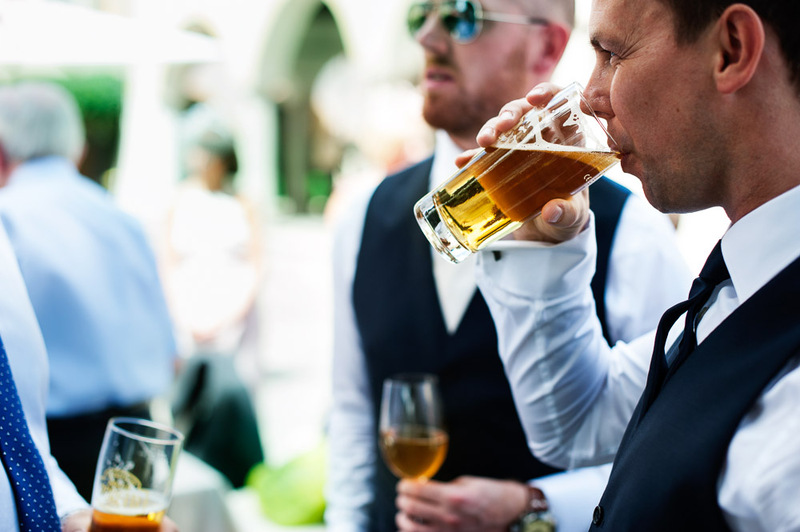 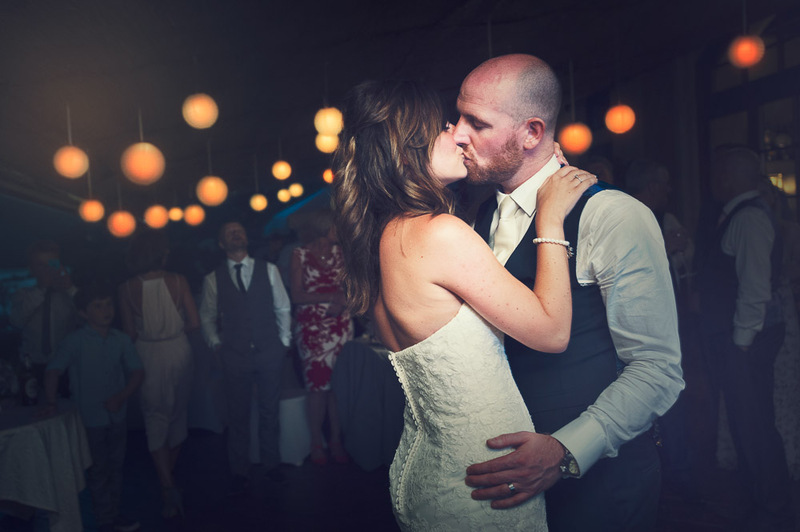 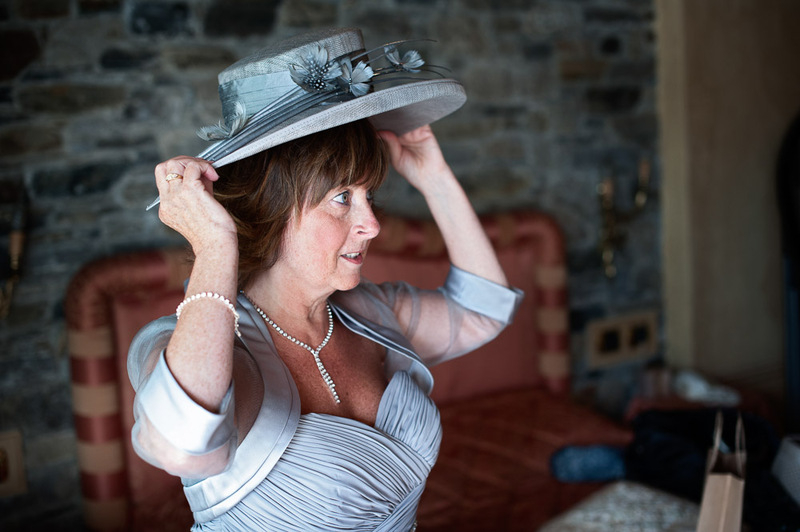 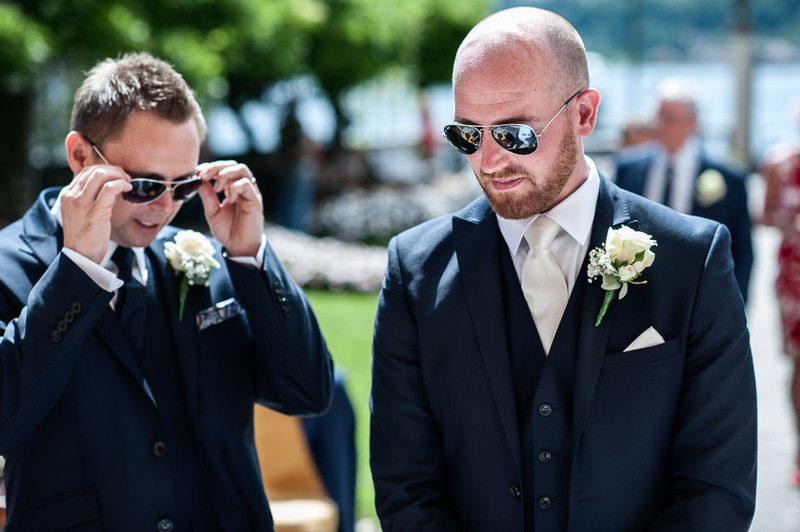 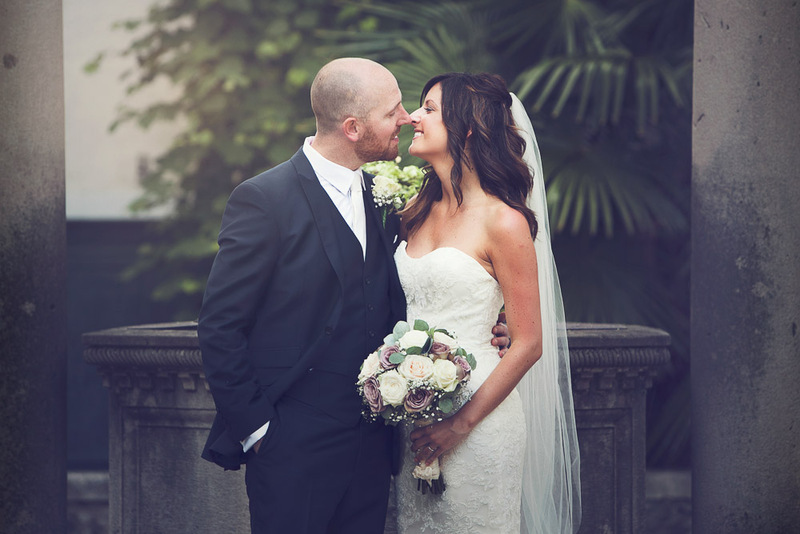 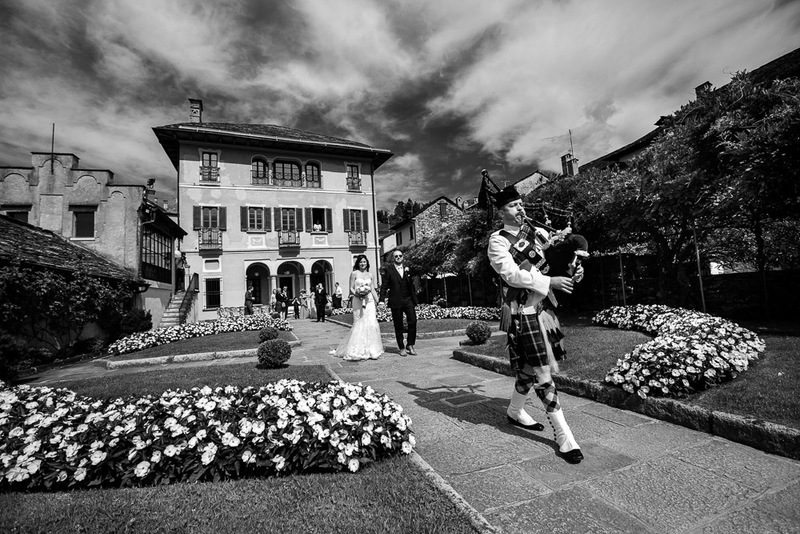 A super gorgeous Scottish-style wedding Day, in one of the best Italian wedding locations ever: it is time to meet our friends Ashleigh and Chris! 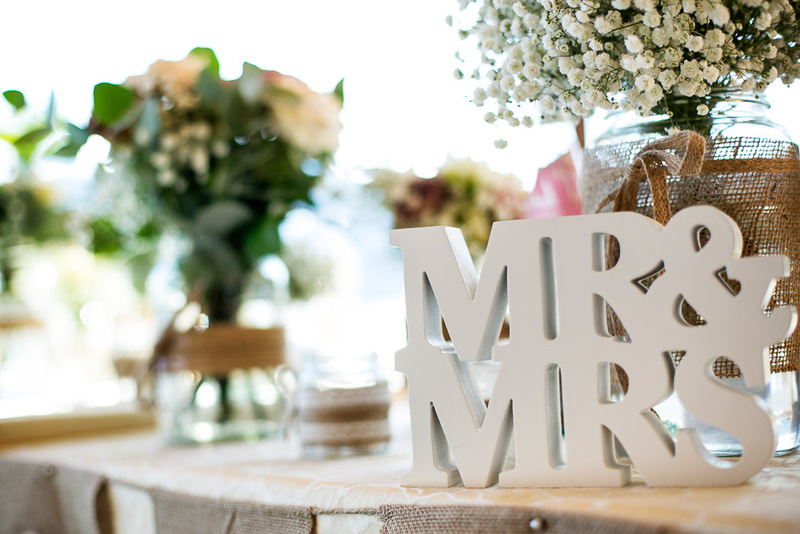 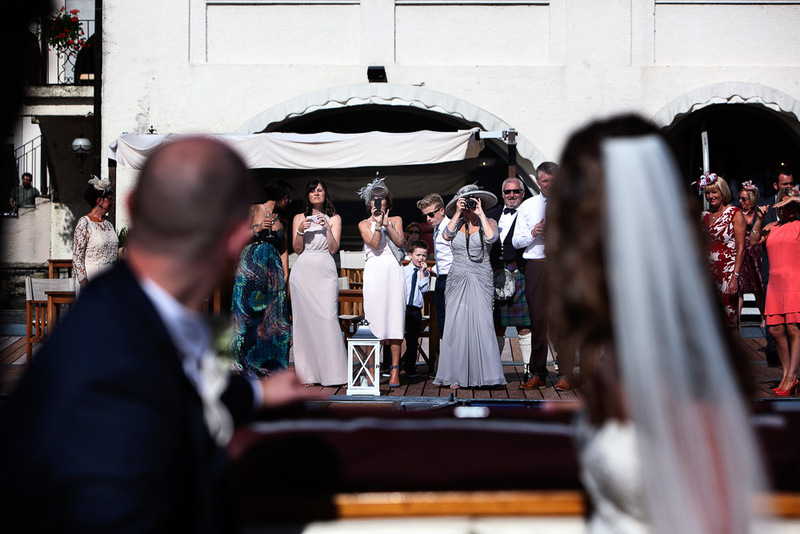 A Special Day – beautifully organised by our friend Valentina from Italian Wedding Company – which took place at the majestic Villa Bossi, reached by the Bride on a rowing boat. 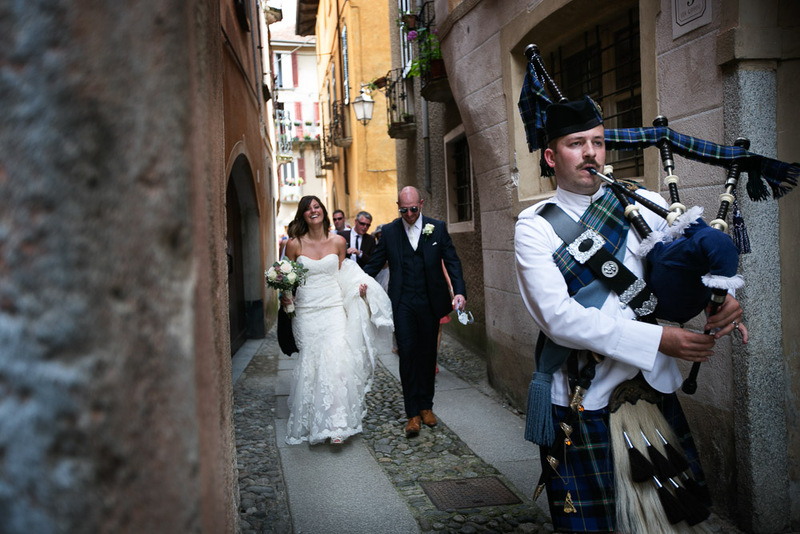 Imagine her father wearing his kilt during the ceremony.. simply awesome! 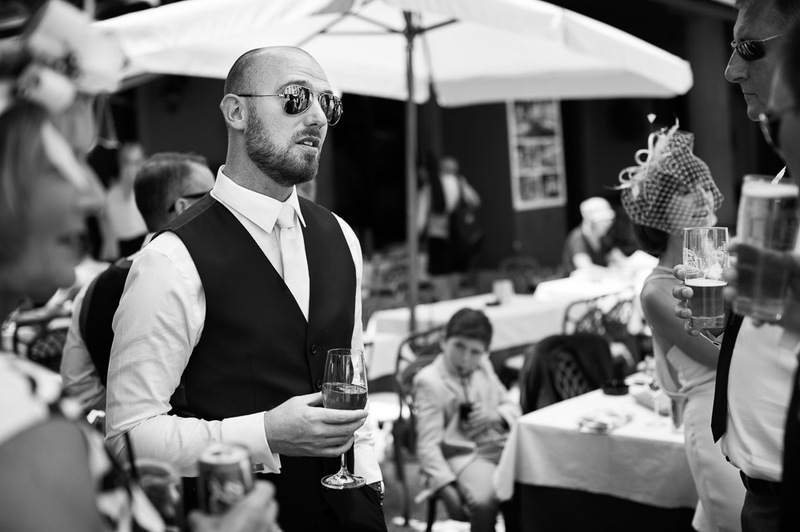 All guests have been invited to join a special “Italian Aperitivo”, while our just-married friends had an intimate wedding photography session with us. 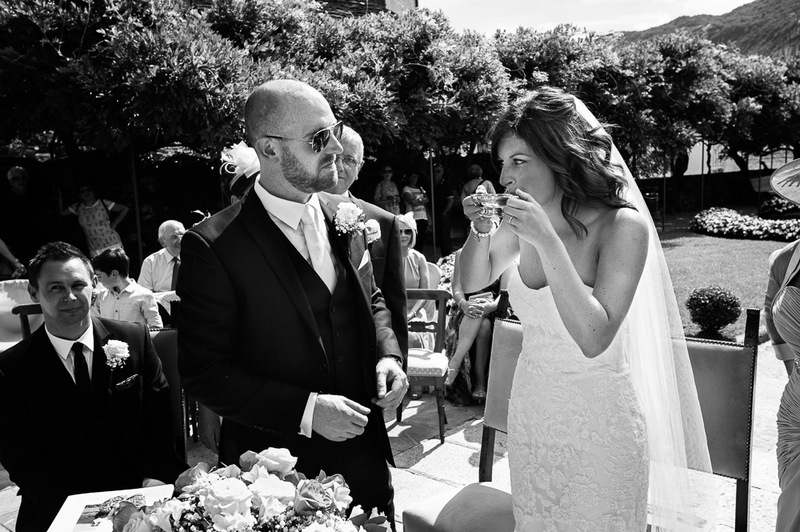 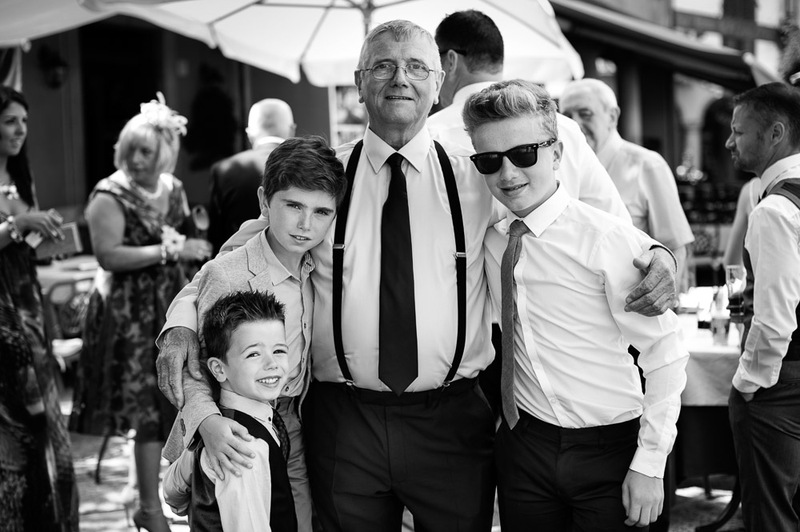 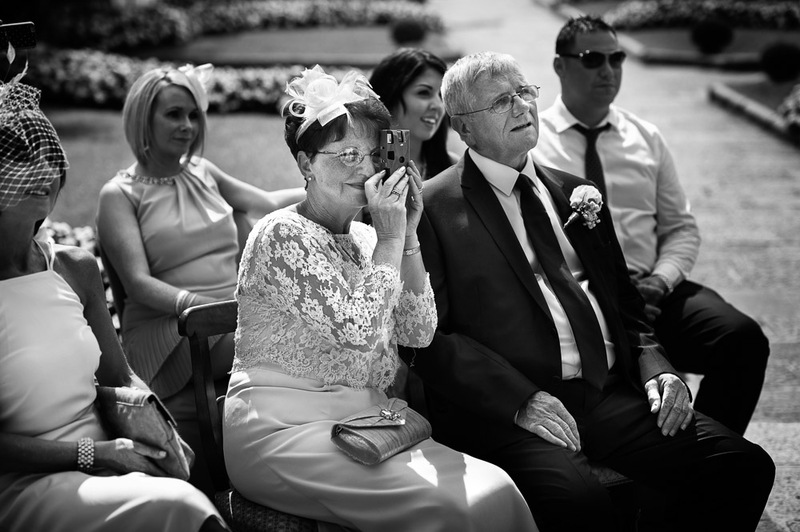 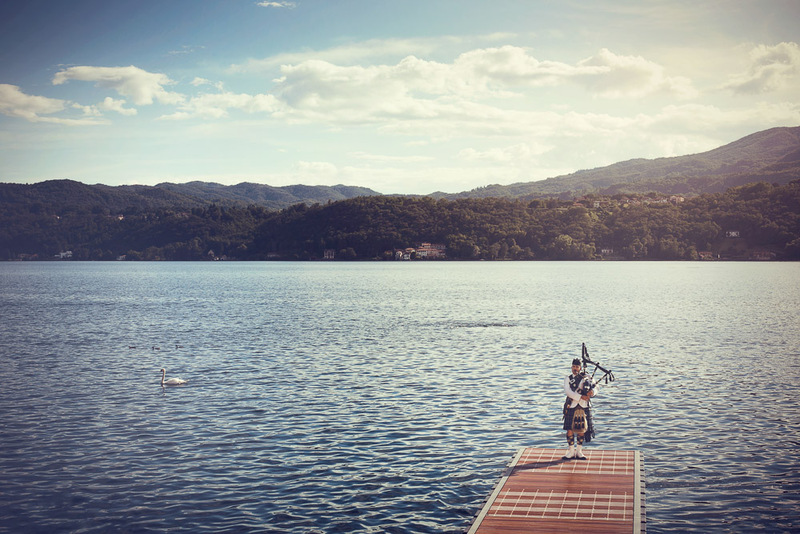 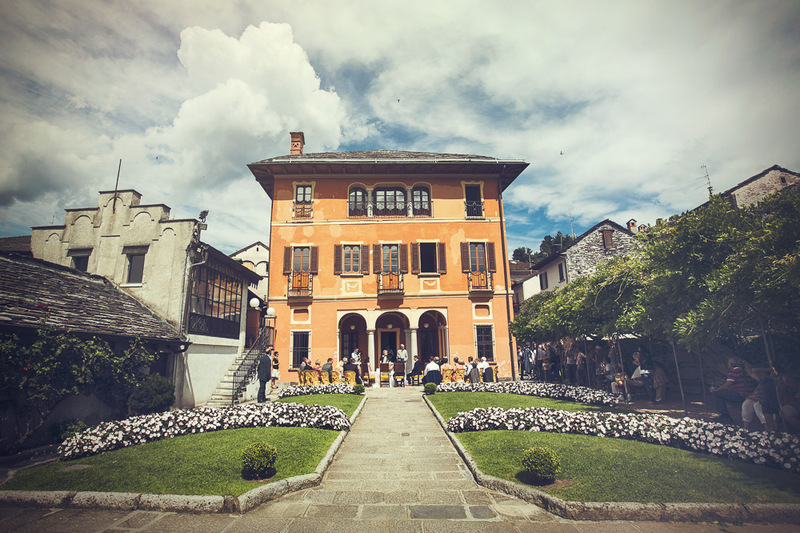 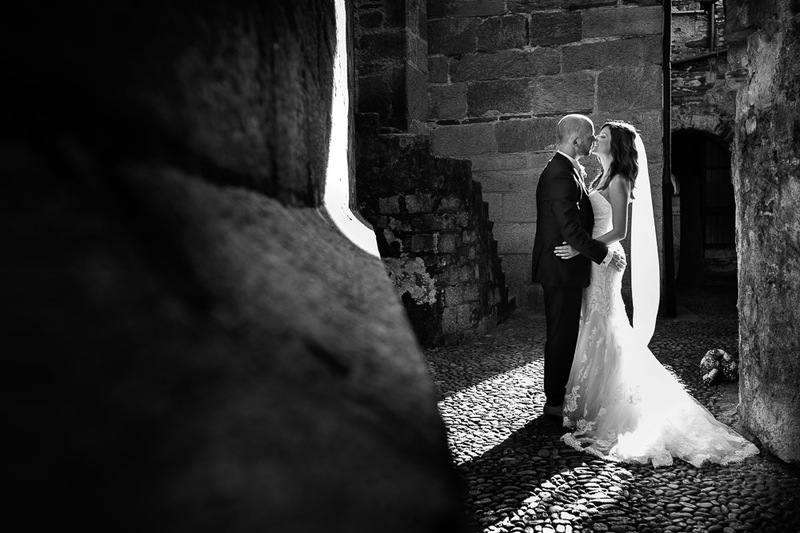 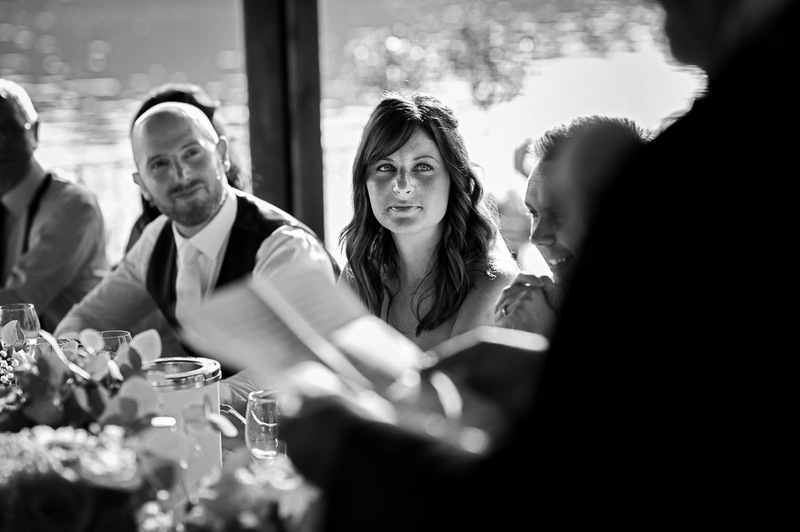 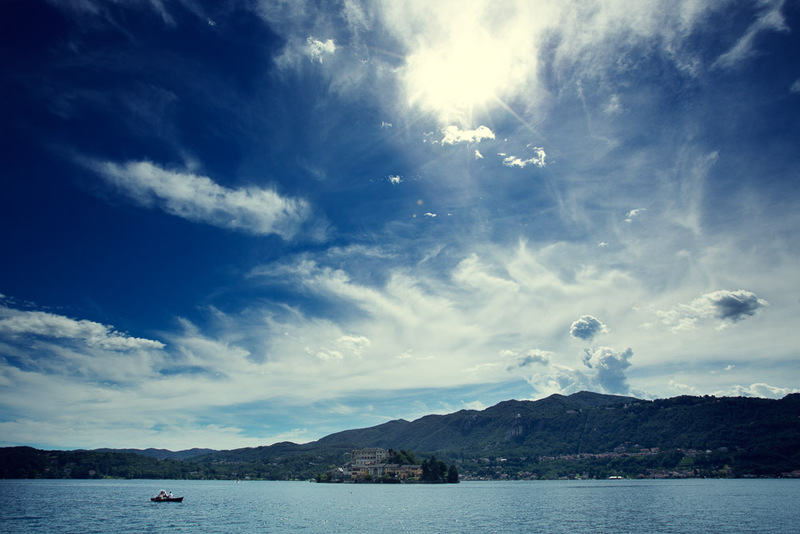 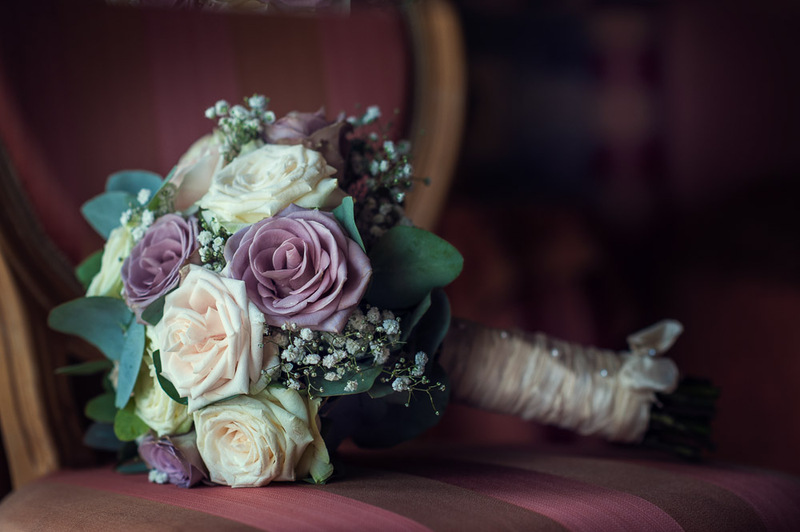 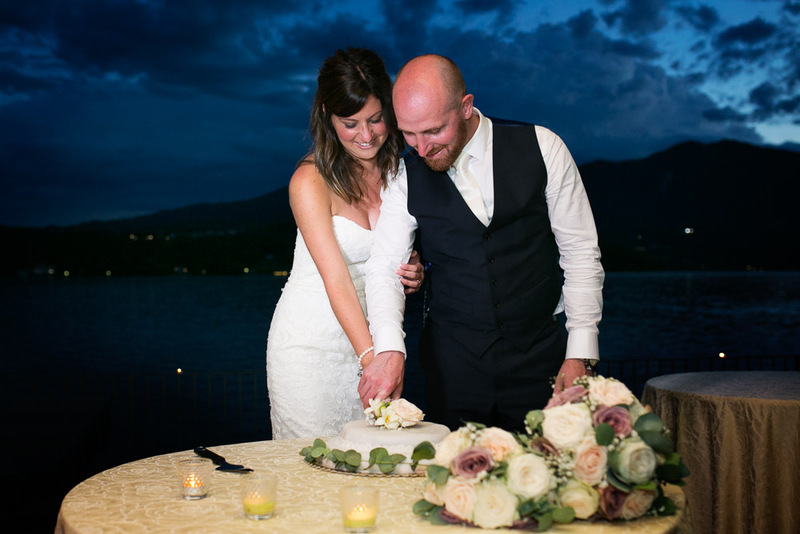 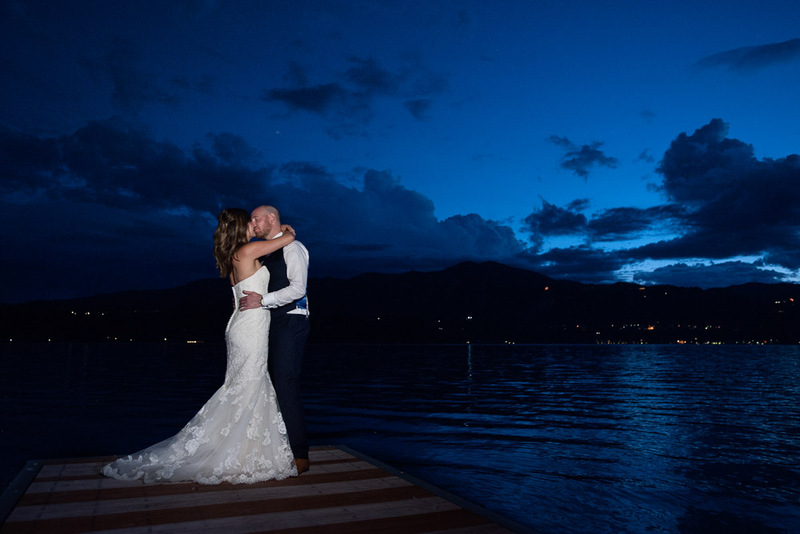 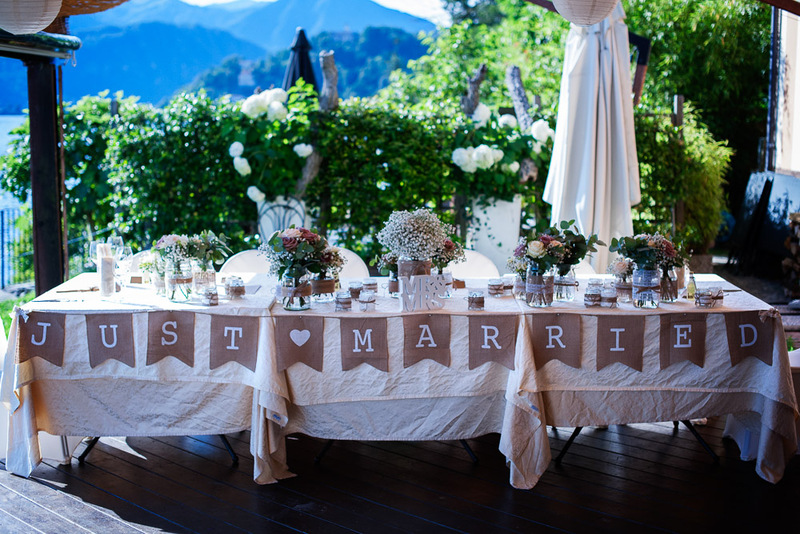 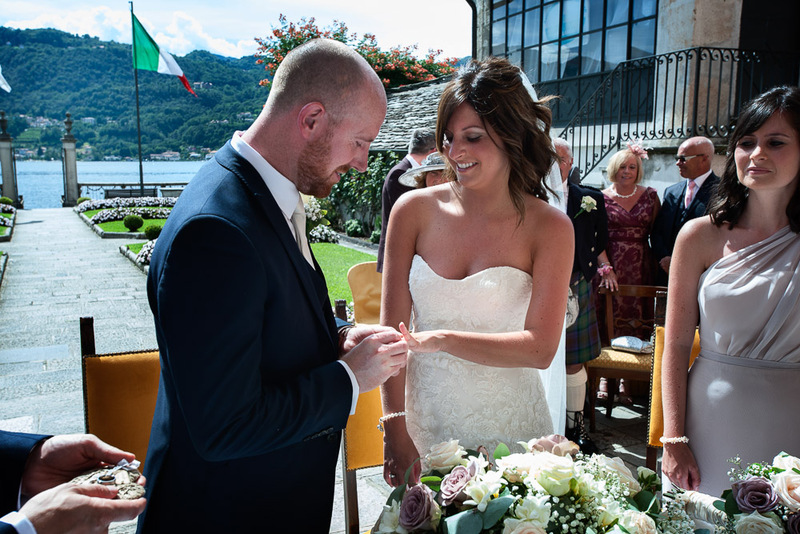 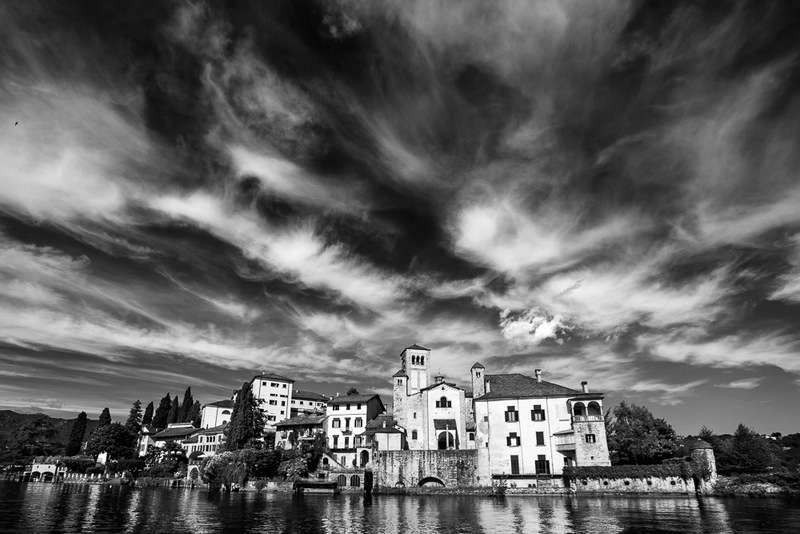 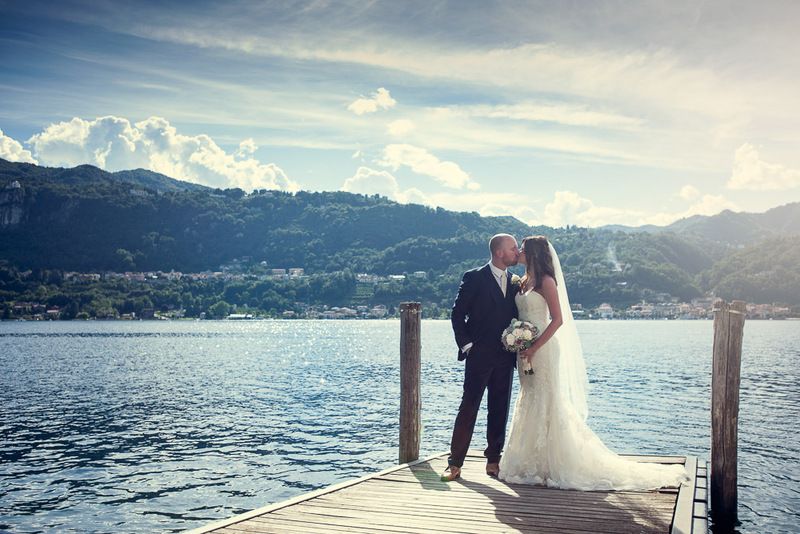 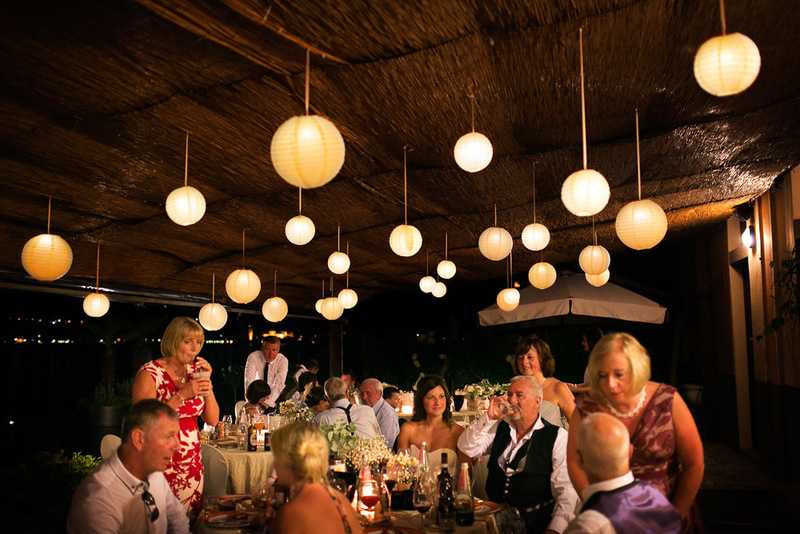 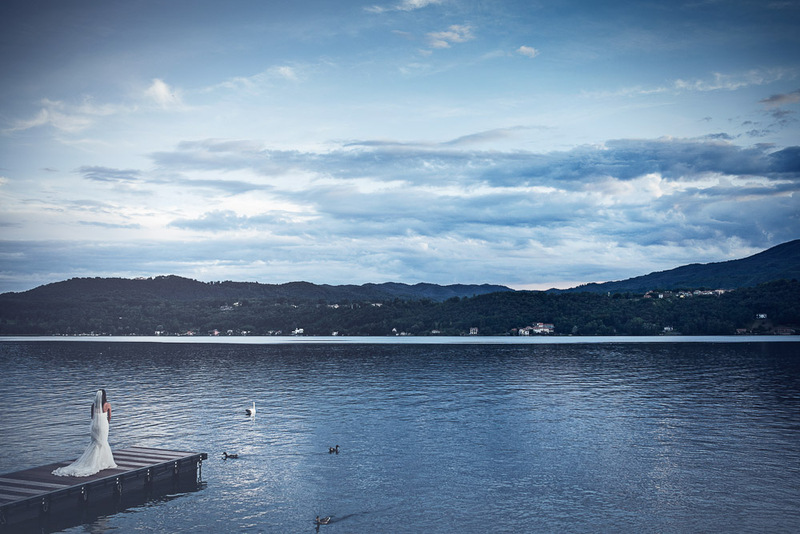 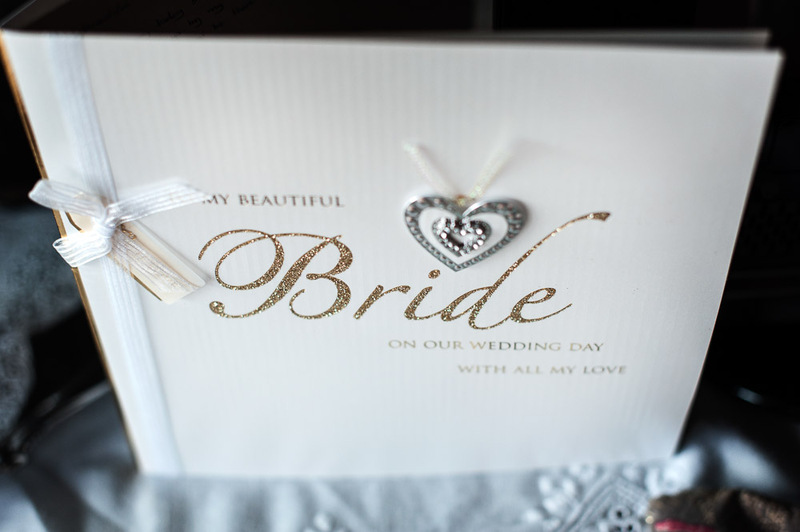 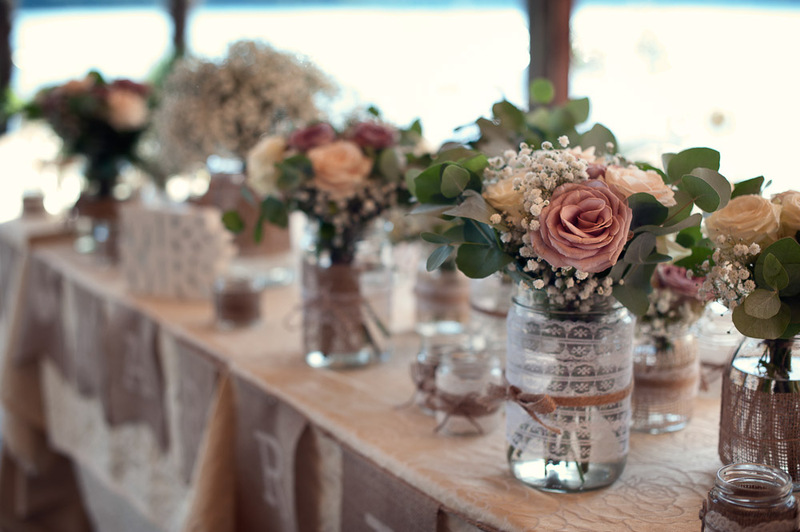 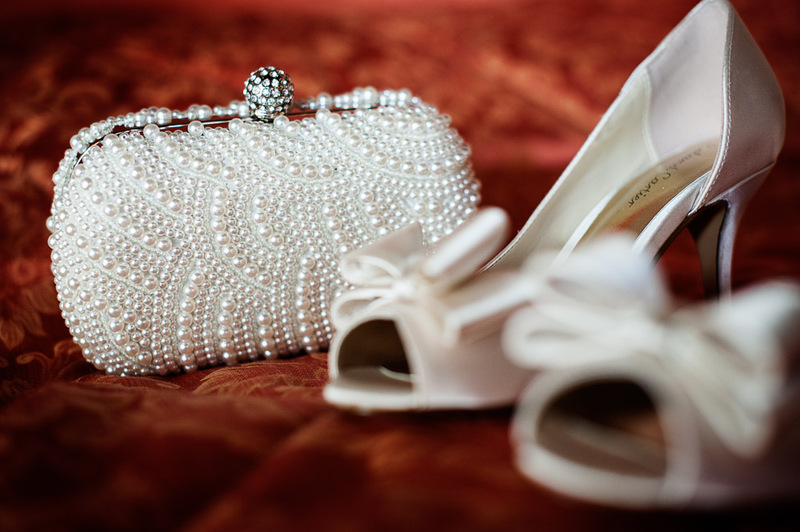 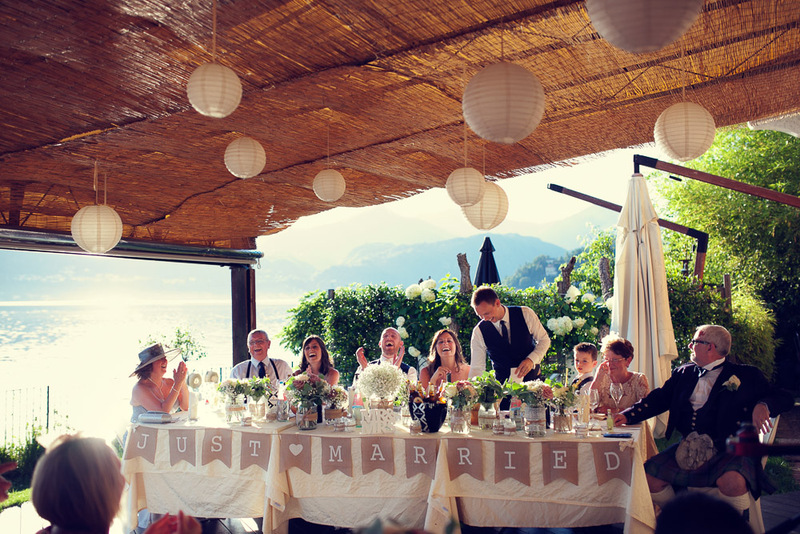 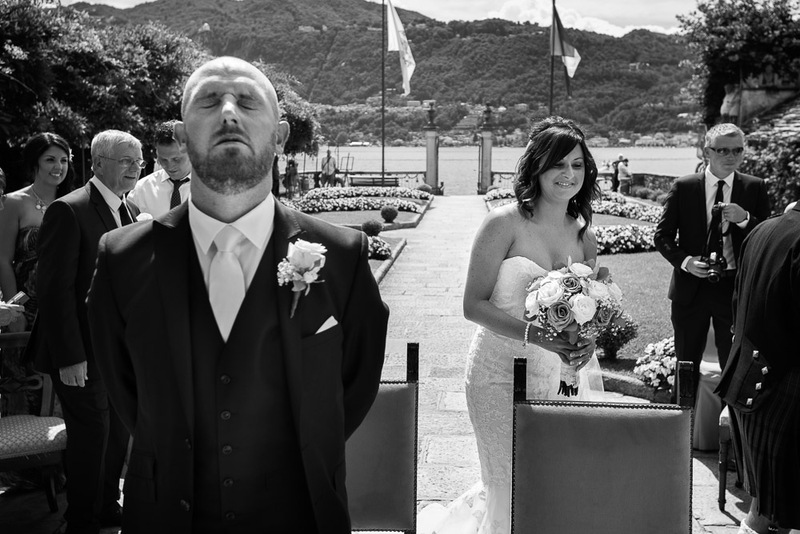 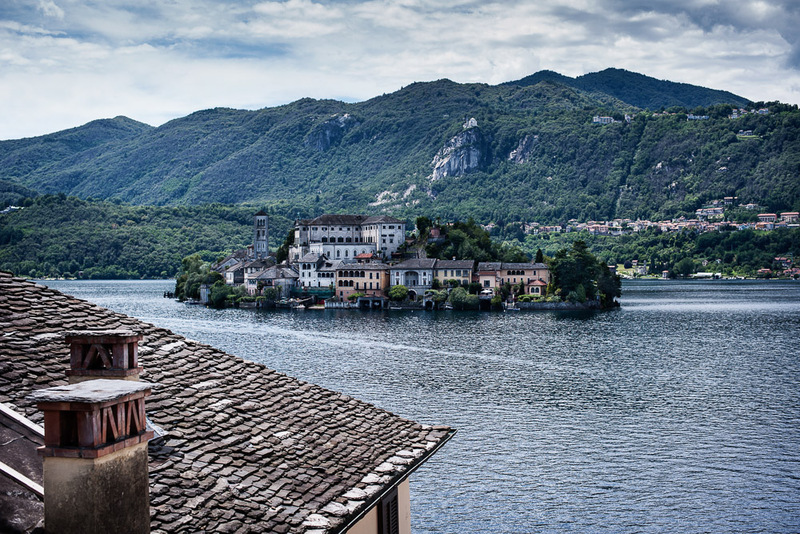 Discover our Lake Orta Wedding Photography services and contact us if you’d like to hire us for your special day too!